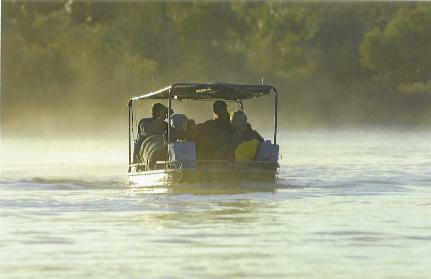 Desert boats will be operating from later in March down the Warburton river to lake Eyre. If the flood is enough we will operate a Kallakoopah trip (15 days in boats) in April/May. It's difficult to predict how long navigable water will be available. Calling is recommended for information, bookings or updates.